Nice man! Haha, when did u receive it ah? How's the fit? 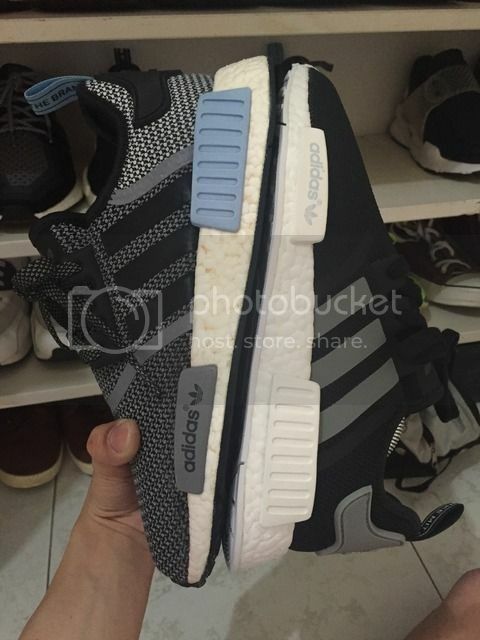 Are nmds true to size? my 2nd pair of mesh, both black so will sell away one. for mesh go tts, will fit just nice. Last edited by HyperBaka; 14-06-2016 at 10:53 PM..
Last edited by ahkaiz; 15-06-2016 at 09:46 AM..
Bro what size did u get? 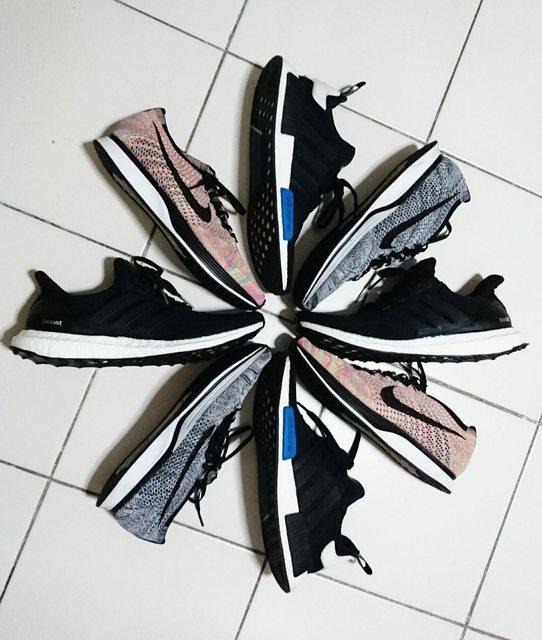 Planning to get nmd online but unsure with the sizing, I wear sz 10 in flyknit racer and UB..
Last edited by morgans737; 15-06-2016 at 11:23 AM..
Do the UB also have the high back like the NMD? Damn how Long did it take those to turned yellow? Hi all, new to here and not sure if trading post is allowed. selling both pair as size 10 is too big for me and my friend.